Office Door There are 4 products. 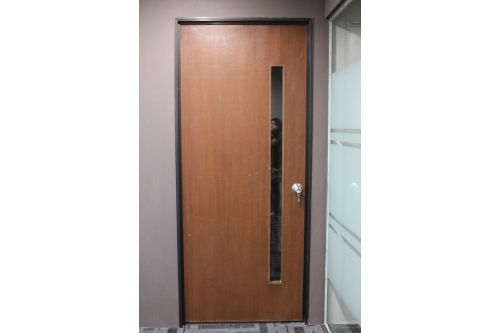 You can get info various type of door design , sample reference , accesories & material sample here . Your visit is our Pleasure !!!' Thanks you . 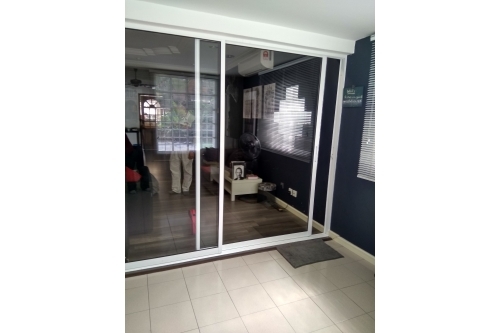 Shelton Office manufactures and supplies various doors, ranging from aluminum to glass doors, all made according to your preference. 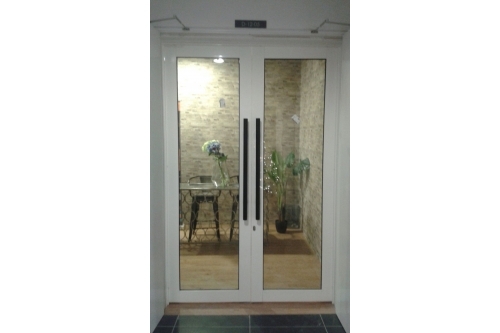 These doors are one of the best designed doors in the market and also quite affordable and durable as well. If you do not know the kind of glass doors, you need for your office, We will advise you appropriately. Therefore, before you can add that door to the cart, talk to us anytime.